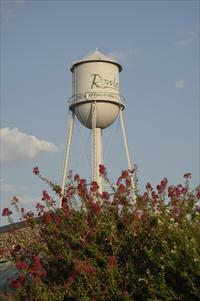 Move to Rowlett Texas ~ Home of the Bayside Development. Search MLS listings for all homes and land currently for sale. 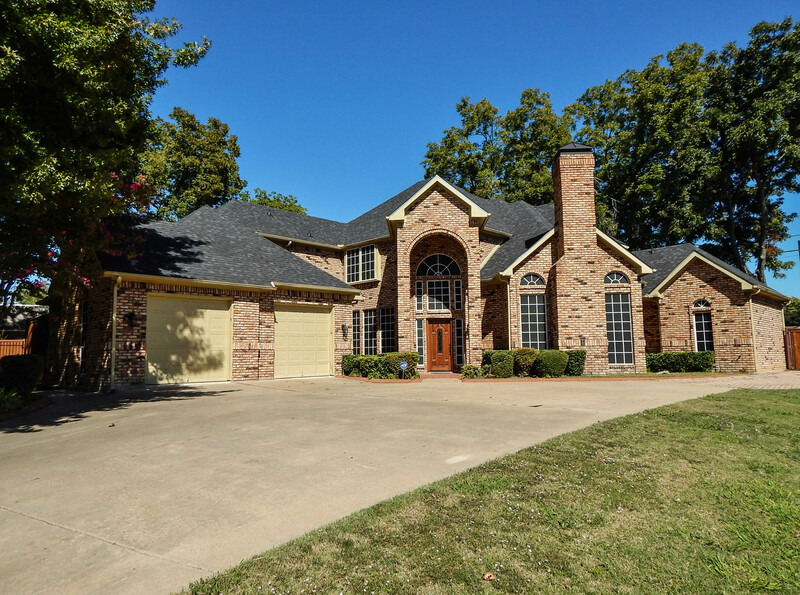 Diane Lipps is your Rowlett Texas Real Estate Agent. Rowlett Tx is making a mark on the Lake Ray Hubbard map! While Rowlett already offers lakefront living and cozy subdivisions that are still affordable, the new buzz is a development in progress at the prior Elgin B. Robertson park which is now being called "Bayside". While a lot of the original plans are being re-designed, homes and multi-family dwellings are already in progress. We are just waiting in anticipation as it starts to come together. Come to Rowlett and watch it come to life! Buy or sell your next home or property with Diane Lipps, your Rowlett Texas real estate agent and broker. Daniel Rowlett led a small immigrant company of several families from Kentucky to Texas in 1835. They settled in the Tulip Bend area of the Red River near present day Bonham. For military service performed during the Texas revolution he earned a land grant located in Collin County, near present day Allen. A large creek ran through the land and came to be known as Rowlett's Creek. Daniel Rowlett became a leading citizen of Fannin County and never lived near the creek that bore his name. Mr. Rowlett is buried in the "Old Inglish Cemetery" in Bonham. Rowlett is undergoing major change with the construction of the President George Bush Turnpike (PGBT) Eastern Extension and the DART Blue Line Light Rail extension from Garland. The turnpike extension is a $1.2 billion, 9.9 mile extension of the President George Bush Turnpike which will connect SH 78 in Garland at Firewheel Town Center to IH-30 east of Bass Pro in Garland. The majority of the new turnpike traverses Rowlett and will provide a super economic engine for the City's development and growth. The turnpike extension is scheduled to open to traffic in December of 2011. The DART Blue Line extension is a 4.4 mile light rail track that will connect downtown Rowlett with the Blue Line terminus in downtown Garland and on to downtown Dallas. This project is scheduled for completion in December 2012.